We recently wrote an article concerning the Gastech exhibition and we are now writing this one to remind everyone that this event is now drawing ever closer. If you have not booked your tickets, travel arrangements and hotels then now is the time! A UK manufacturing leader and a worldwide distributor of stainless steel banding and ancillary items for thermal insulation BS Stainless would like to raise awareness once again of the Gastech Exhibition which is coming up very soon. Gastech exhibition 2011 will take place at the RAI based in Amsterdam and will span from 21st – 24th March. Gathered together all under one roof will be many of the world’s leading oil and gas companies. BS Stainless have been manufacturing stainless steel banding and stainless steel wing seals for the oil and gas industry for many years , we will be exhibiting for the first time and it would be wonderful if you could come along, meet us and discuss our products over these days. 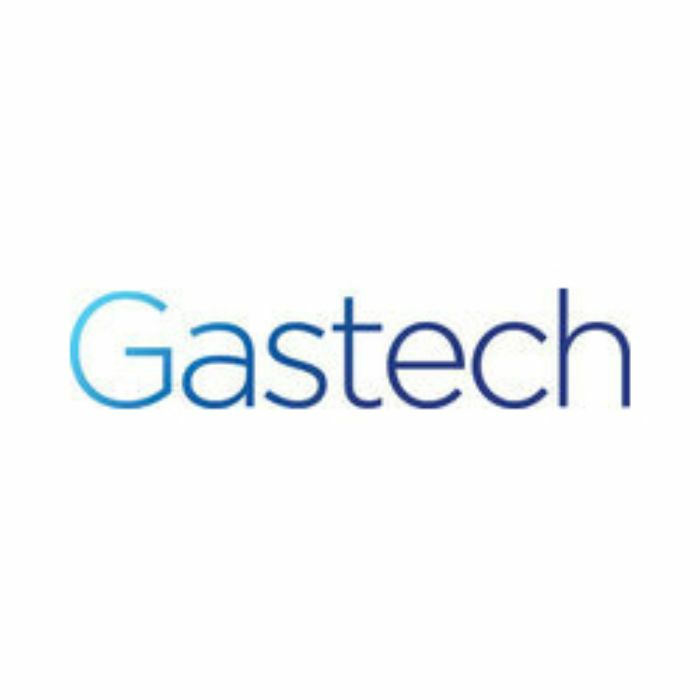 At the Gastech exhibition we are going to be demonstrating our stainless steel banding as well as discussing how BS Stainless and our on time solutions can help to keep projects both on track and well within budget. Further conferences and exhibitors from the international gas industry will be present and thus the event will serve as a platform for the international gas community to exchange information and showcase latest technologies. This will be a great chance to take a look at what is affecting this particular industry as well as having hands on experience with the “top dogs” who are the main leaders. BS Stainless will be on stand E155 and we hope to see you there! As an ISO 1900 registered company, BS Stainless understands the importance of reliability and quality when fixing metal insulation for major oil and gas companies. Having had vast experience of supplying major projects it is worthwhile discussing your specific requirements with us on this date. We would love to see you there! Contact us now for more details.